Cynthia Eden is currently not accepting new questions. Hi Cynthia! Any chance in the future you may do another novella for "A Bit of Bite" to show them after they got 'together'? I loved the story. It was fantastic.. I wanted more. Just wondering if that was a possibility. Thank you! Hi Cynthia! Any chance you will write a story for Ryan (Keira McDonough/Jane's brother) and Zoe from "Bound in Death"? I have wanted to read about them since "Bound in Death" came out. Thanks! Marissa I just re-read this series for like the 10th time. I love it. Cynthia made a comment on PROTECTING PIPER – Available Tomorrow! Cynthia made a comment on PROTECTING PIPER is here!
" Lynsey A wrote: "One clicked it today, Cynthia! Can't wait to read it! 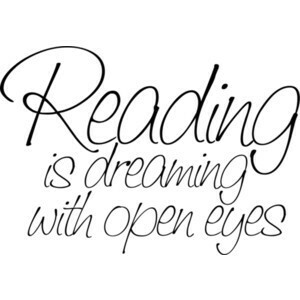 In the middle of one of your other books right now. :)"
" Denise wrote: "Love those special forces books"
And, Denise, same thing to you. ;) Please email me at cynthia@cynthiaeden.com and I'll send you a givea Denise wrote: "Love those special forces books"
And, Denise, same thing to you. 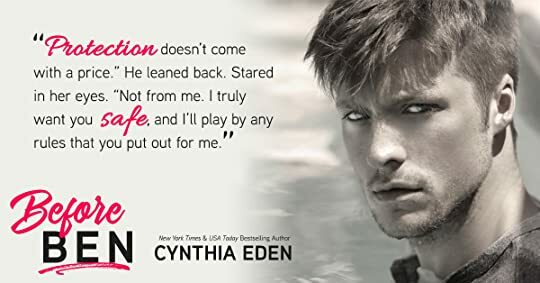 ;) Please email me at cynthia@cynthiaeden.com and I'll send you a giveaway copy of MINE TO KEEP! I wanted to send to those who saw the post here on GoodReads and responded while the contest was live. “He’s got claws!” Ben shook his head, hard. “All the better to rip into prey.” Jude took a step forward. “Sometimes, a gal just can't have too many men. 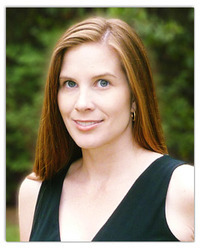 Hi Cynthia, I just finished Before the Dawn and have to say I really like The Killer Instinct series. Took me a minute to figure out who the stalker was, but I was right in the end. Have to say, you sure confused me because I went back and forth at who I thought it was. Intriguing. Pre-ordered Into the Night, can’t wait. Thank you! 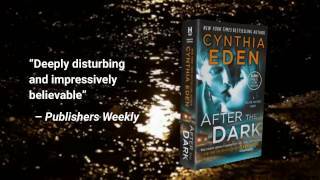 Hi Cynthia, just read the first look of After the Dark and OMG! You know I had to pre-order Books 1 & 2!!! Thank for accepting my friend request Cynthia. Love the Purgatory series! Hi Cynthia, thanks so much for accepting my friend request. Hope you're having a fab day!